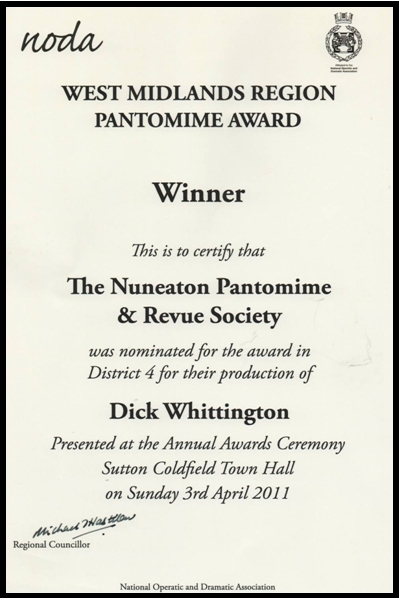 Nuneaton Pantomime And Revue Society was formed in 1964. The founder members were Beryl Millington, Bernice Greening, Les Millington, Madge & Sid Knight, Stan & Iris Smith and David Clifford. 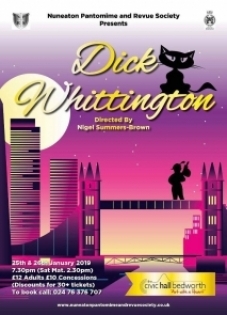 Their original rehearsal venue was the old Catholic Club on the Coton Road in Nuneaton and in the same year the first production ''Autumn Antics'' was staged at the St Georges Hall. 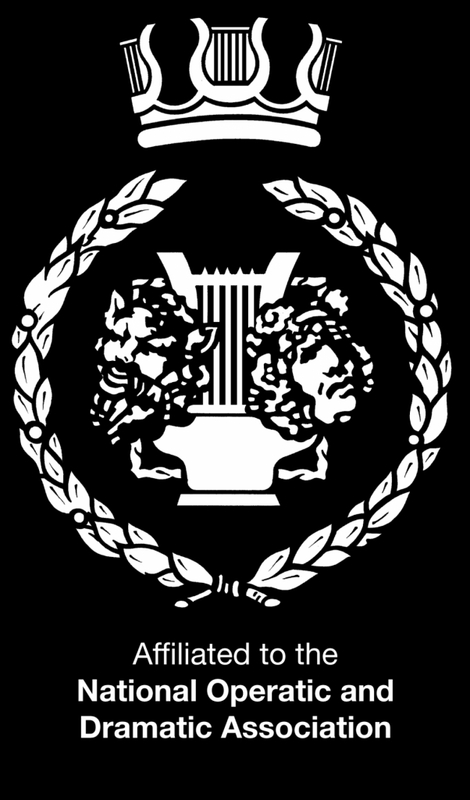 Today the Society's rehearsal venue is the Attleborough Liberal Club in Nuneaton. Between 1965 and 1973 in addition to an annual Pantomime there were a collection of revues and ''Minstrel Shows'' produced; during that period in 1967 the Society moved to the Ritz on Abbey Street Nuneaton. In 1974 the Society commenced its production of an annual musical with ''Finians Rainbow'' which coincided with their 10th Anniversary. The Society moved to the Arts Centre in Nuneaton in 1978, after 4 years it was on the move again to its current venue the Civic Hall Bedworth. The Society continues to stage 2 productions a year at the Civic Hall and has been the home to NPRS for over 30 years. The Society prides itself on the fact that literally hundreds of local people, particularly children, have had their first experience of live theatre with NPRS. In addition to those who have been audience members, hundreds of local people have ''trod the boards'' for the first time with NPRS.